Scars? Physiotherapy can help you! Scars. You have them from injuries or surgery but often no one tells you what to do about them if they bother you. Some women find scar pain is present in scars following a c-section. Other people find scars post mastectomy can be painful for quite a long period of time. Most people don’t know that there are a few things that can be done to help with scar pain or that a scar can benefit from remodelling of a sort. Why should a scar be remodeled? A scar needs to be assessed and treated as it can affect your performance in a variety of areas including work, sport or even the bedroom. Episiotomy scars, perineal tears, overly tight stitching and c-section scars can all leave a woman uncomfortable and not comfortable being intimate. Typically these sort of scars (vaginal/perineal) are treated in a specialised hospital pelvic floor treatment unit as opposed to an outpatient/sports clinic. C-section or other abdominal scars are routinely treated in an outpatient clinic. Sportsmen may find that a scar hampers their mobility, strength and co-ordination. It is difficult to perform to your true potential when you feel restricted or if you are waiting for a stab of pain to kick in. Treatments can be active or passive. These include a number of the procedures commonly used in physio/physical therapy practice such as soft tissue mobilizations(manual or instrument assisted), ultrasound, acupuncture and exercises. 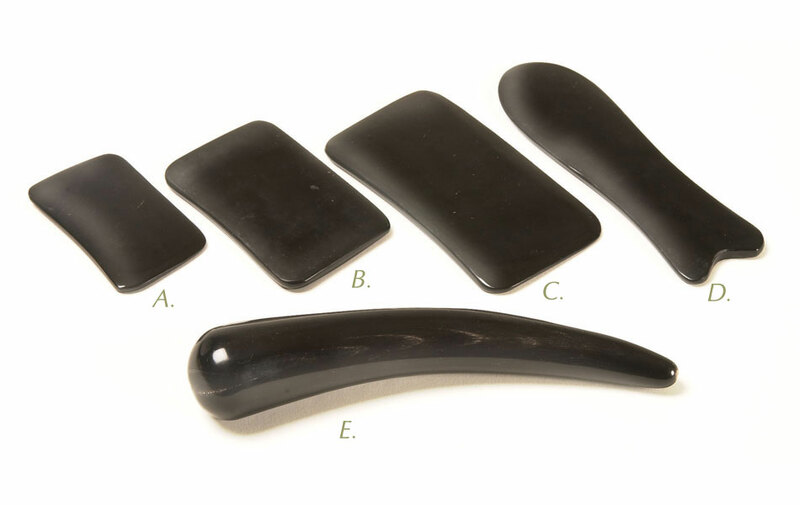 Additionally silicone gel sheets/silicone ointments and mildly stretchy K-tape may be used to add additional heat/stretch or humidity to the scar for longer periods of time. A great amount of treatment can be carried out by patients on their own but often it takes an independent person to see all the problems that aren’t immediately evident. Unsurprisingly people often avoid putting pressure on a scar and don’t notice just how sensitive the tissues in the area are. If you have concerns about a scar then consider speaking to your family medical doctor or your physical therapist regarding having the scar assessed. There is no reason why you should have to suffer without some help/advice considering the amount of knowledge that is available these days. This entry was posted in Main Page and tagged pain, physical therapy, physiotherapy, scars by linsladept. Bookmark the permalink.